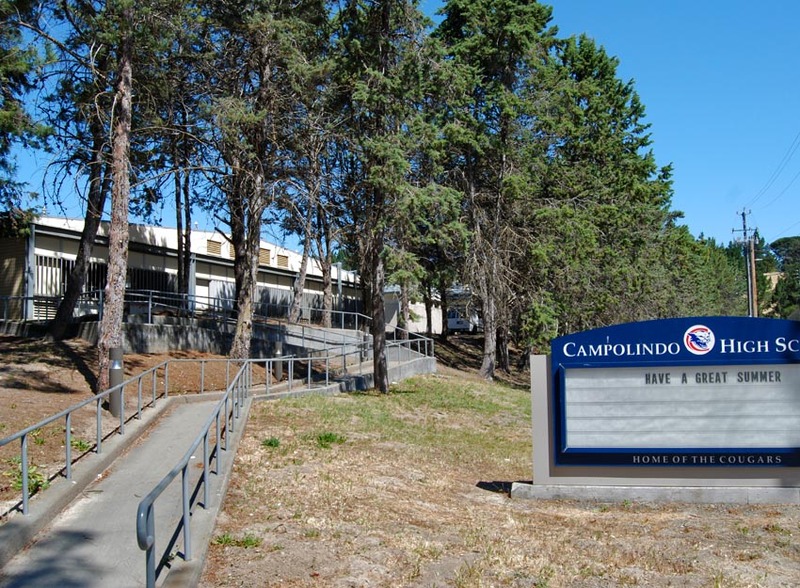 Accredited by the Western Association of Schools and Colleges and recognized by the State of California as a Distinguished School, several publications have identified Campolindo as on of the nation’s best high schools. In addition to strong academic performance regardless of which tests or standardized measures used, Campolindo has many extra and co-curricular opportunities for students. These range from a robotics club, Model UN, to the Academic Decathlon where they won regional, state, and national competitions.